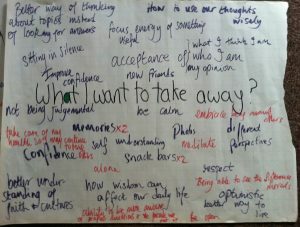 I run a variety of workshops for understanding the way our habits are formed, so that we can be reminded of our inner freedom. They are based on co-exploration, a safe and playful atmosphere to explore your habits, and held within a space of love. I think the work shop goes very deep into each of us. I think some part of myself have healed after the workshop…. I would love to attend this again. It is a powerful workshop. The workshop has been conducted in a very thoughtful and safe manner. Amaranatho has a relaxed open friendly style which helps participants be authentic. He has a lot of knowledge about the deeper process of being human, including the difficult parts experienced by many human beings. There aren’t many people who openly and joyfully lead you through the territory of feeling, owning feelings that can be painful, scary etc. I’ve never been to a workshop before where I have come out feeling incredibly nourished and resourced, but also that I have opened up a path for ongoing learning that seems limitless. It invigorating and a full proof method provided you are prepared to engage and participate. I run weekend, five, seven and nine day residential retreats in nature and at retreat centers around the world. They have been themed from story telling, creativity, rest and a view from the heart. 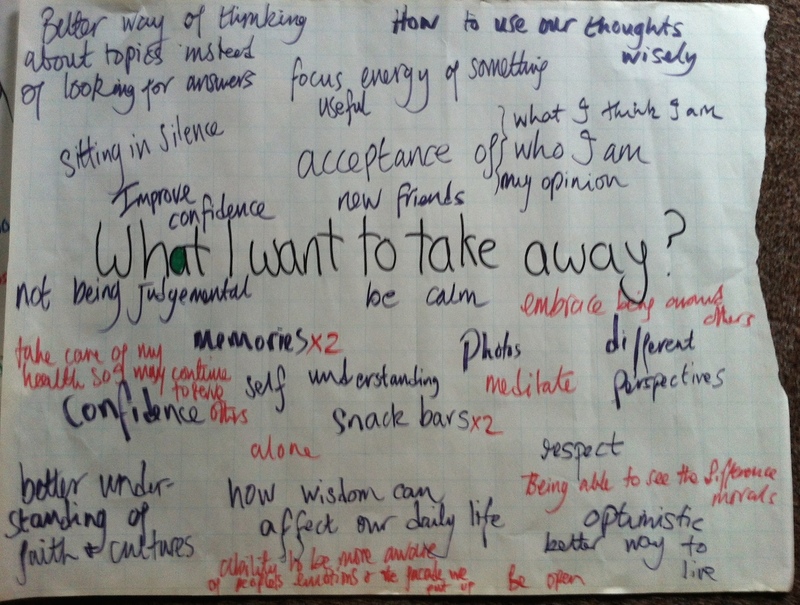 They focus on using mindfulness in a interpersonal way, to explore our habits and recognize freedom. Most of the retreat day are structured around silence and contemplative exercises. Amaranatho is a breath of fresh air. He … is honest and fun. Skilful group leadership, to create insight and sense of community. no matter what criticism or flak you take for what you do: Never give up. 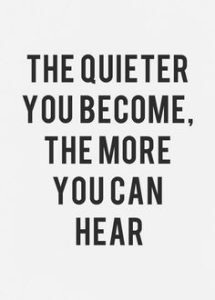 That trusting myself and listening to my body and greatest gifts, hard to feel alone ad confused when you know the lanugage. You have lead me to a place that is peaceful and safe …. for the first time in a very long time….. the journey you have helped me begin is transformational ….. I will always be grateful …. Warning: it’s not for the faint heart! Bring your honesty, be open and truthful you’ll get more than you could ever imagine. 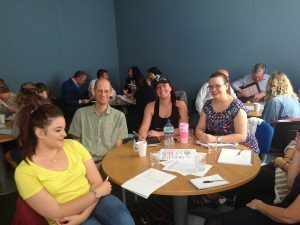 I have run a number of professional development workshops for supporting mental, well-being and the understanding of trauma and compassion fatigue. I also run corporate mindfulness workplace workshops. I also facilitate meetings and run development workshop for other self-development organizations. Fabulous, insightful and provocative. I found the messages delivered in safe and humorous manner. I enjoyed the interaction and seeing the different reactions. It allowed me to observe myself and others, as the as the master of our own destiny. 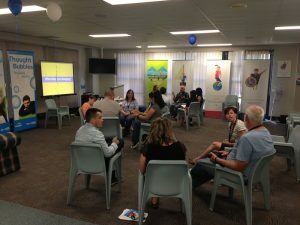 Mindfulness for well being with Staff from Juniper – one of Western Australian largest aged care organisations. I am confident in continuing with the exercise myself. The information on stress was very engaging and was new information for me. It is a short and thorough look at the biology of stress and trauma and it’s effect on humans. An enjoyable session followed by a hands on practice of astress release exercise to take away. I enjoyed it all. 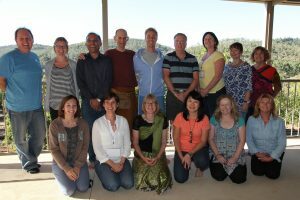 I have run several course with groups of up to twenty people exploring and living from mindfulness. They are highly experiential and provide time to be exposed to the core themes of explore, play, love as well as embodying these principles and recognizing freedom. 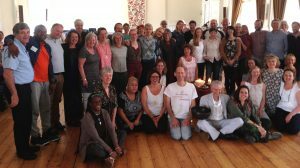 From Stress to Freedom is a eight week 2 hours per week and one day silent retreat, based on the highly successful mindfulness based stress reduction course. Transformative course. More than any other retreat attend. Very applicable to everyday life. , learnt to check my emotion, my physical feeling. Then to choose to stay with that experience or change my emotions or feeling. 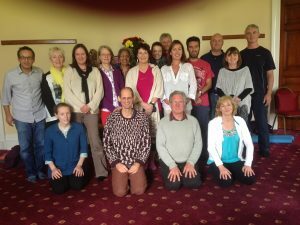 The Heart of Community 8 week course 2 hours per week and one day retreat. During this course we will continue to explore the art of staying present to life’s challenges and joys. Whatever is present in the group during each session will be explored through mindfulness and facilitated exercises, giving us a deeper understanding of who we are and the mystery of life. Its a wonderful place to find wisdom, insight, and gain self-knowledge and connection with others. … with honesty, gentleness and compassion. .. when I look inwards I can stop running and start feeling and from there guide myself. … how to be truly present and to know my true self. …okay to be scared in doing the work and feel my vulnerability.. its wonderful to feel the support and encouragement of others on a similar journey. 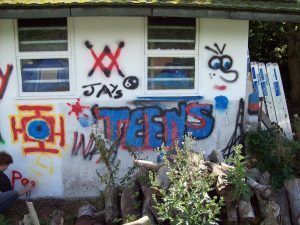 One of my passions is working with young people, I have been running residential young people retreats for over decade both in England and Malaysia. I have trained other young people to run and facilitate their own retreats. providing an environment so that people can feel relaxed supported and accomplished things with less effort. Thought provoking, imaginative, refreshing prospective. I have also worked with the Eton based Wisdom project and developed the program for the first five day residential program, this including running Saturday workshop for the local school and Eton students to raise self-esteem; raise pupil aspirations; and, improve professional practice across the schools. I have a given public talks to 100’s of people at a time from students at Eton College to the general public at festivals, Buddhist temples and many other organization around the world. Sponsored by Richmond Fellowship and Visability. A public talk given to a audience of around 80 people, as part of mental health week. I thought it was very good, thought provoking, I will give it a go! Over 90 percent of the audience agreed that the talk helped them personally/professional and they found it interesting. Friday night was unlike any other I have had at the Buddhist Society. I have rarely talked to the other attendees before. Surprisingly articulate. Not sure if this sort of interaction is part of Buddhism but, as you know, I believe it is a necessary part of the journey to becoming fully human. 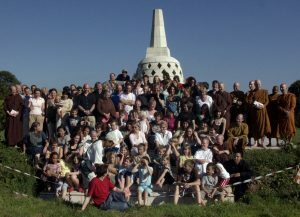 I ran a large Buddhist family camp with over 80 people for ten years as a Buddhist monk which you can still here. You can also read what parents said about the family camp on facebook post below. A good course for parents to have paradigm shift to achieve results you’re looking for. Enjoy your children release them and give the freedom!